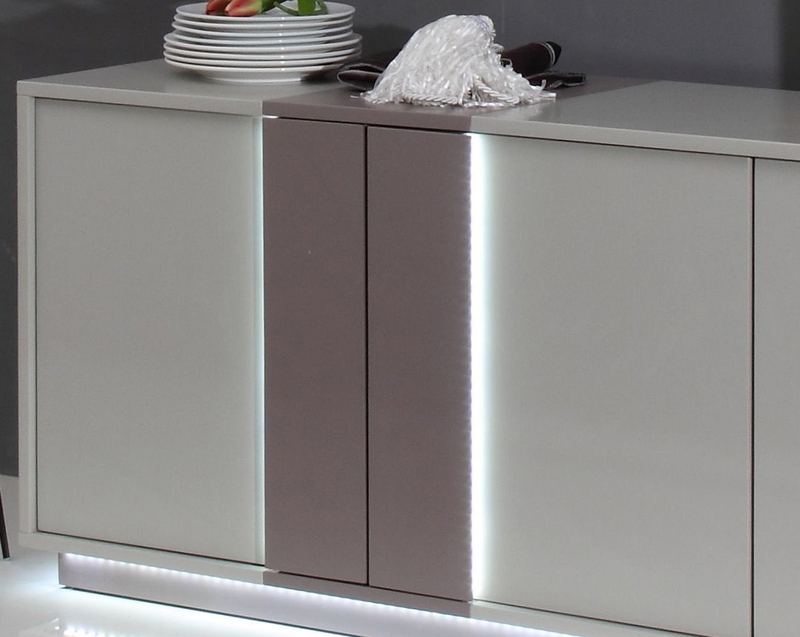 This modern buffet features illuminating LED technology that gives your dining space a modern touch. 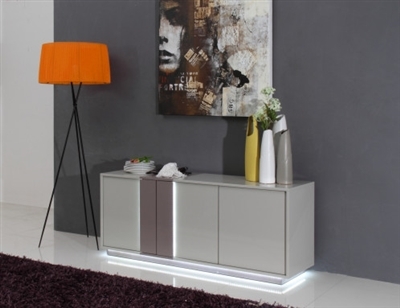 It offers illuminating and attractive appeal to your dining experience. Dimensions: W63" x D18" x H26".